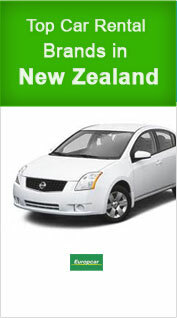 Powered by a trusted name in the car rental industry “VIP Cars”, we are a reputed broker company that works hard to offer finest deals at Christ church Airport. 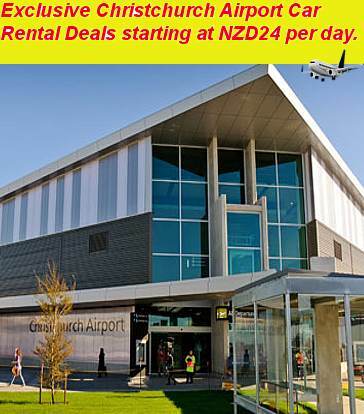 We at ‘Christ church airport car rental’ enjoy friendly tie-ups with numerous local and national suppliers and negotiate best deals with them. 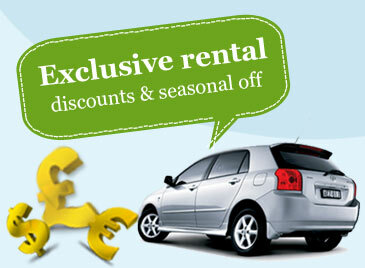 Our deals are completely customer oriented and cater to varying budget preferences. When you choose us as your Christ church i Airport car hire service provider, you get unmatched deals, excellent fleet of cars and much more. Whether you are a business traveler or a leisure traveler, you can easily choose a suitable car with us at least price online. Our quoted rates have several inclusions such as collision damage waiver, theft protection and liability assurance to offer our customers supreme Christ church Airport car rental experience. There are no hidden charges and airport fee is also waived off. You just need to follow three simple steps – ‘Enter your rental information’, ‘Check out the listed deals ‘and then ‘Finalize a suitable deal’ to hire a car at Christ church Airport with us.